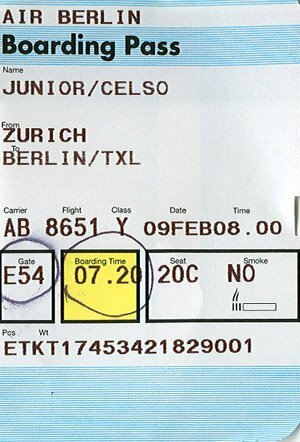 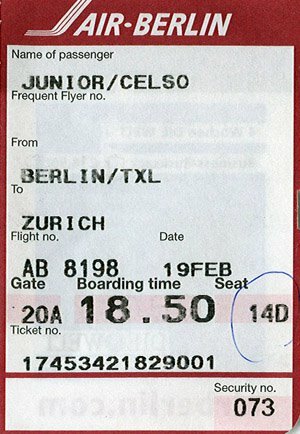 This time my flight was Air Berlin leaving from Zurich: Not bad, was ok as usual. 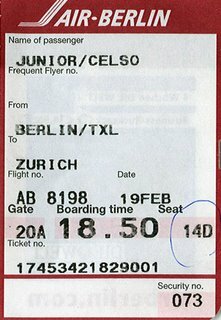 Tegel Airport is one of my favourites ones: A quite small airport very organised and easy going. From arrivals to departures everything is practical and efficient.